2 Too Many / Where's The Party? 2 Too Many / Where's The Party? 2 Too Many / Where's The Party? 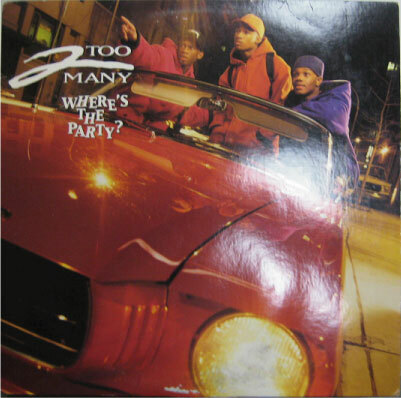 ホーム ｜ New Jack Swing ｜ 2 Too Many / Where's The Party? +フックがThe Beatnuts / Props Over Hereと同じことでも人気!!!! !